During the course we learned things about blogging in general, branding your blog, styling, photography, photo editing, but above all it was INSPIRING! 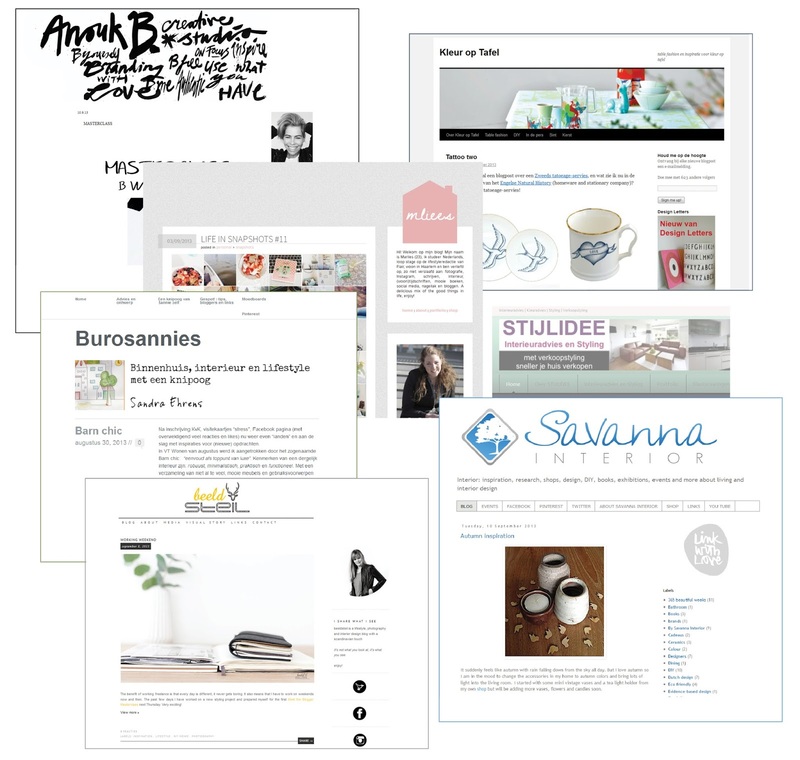 I have so many ideas for new blogposts and how to improve my styling and photography… I hope you will enjoy my future posts – inspired by this e-course and all the other bloggers I met at this class-! You might starting to think that I am a little obsessed with autumn leaves. I am sorry … but they are just so beautiful and the splendid colours seem to change every day. 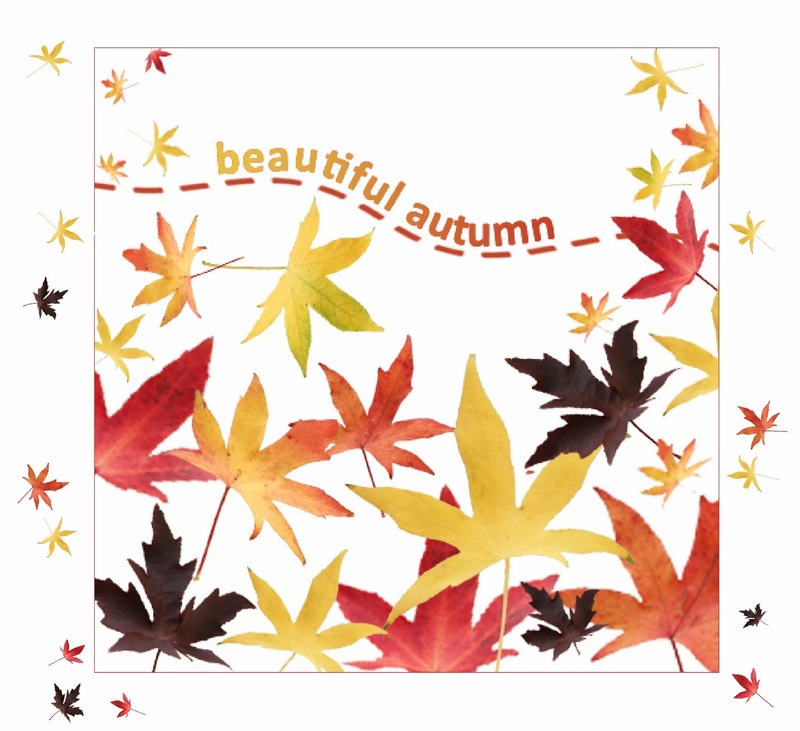 I promiss this will be the last blog about autumn leaves 🙂 But you might see some of those colours back in my booklets later on….Today I was sitting in the train, staring at those yellow, red, green and brownish colours and I was thinking about how to process them into my booklets. I think I have some great ideas, so I will experiment with them coming weeks … hopefully with good results I can show you later on! By the way I made this collage in Photoshop, practising my lessons 🙂 It’s so much fun working with this tool and understanding it more and more. 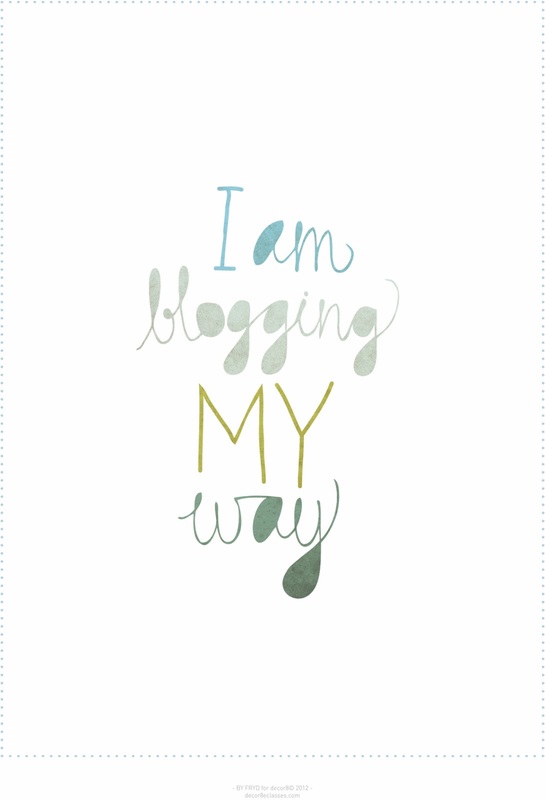 Last Friday the e-course Blogging Your Way from Decor8 started officially. We had to do some reading and update our profiles …. but today … we finally start the course .. I am very curious! As you might have noticed, sometimes I was a bit lazy with posting new blogs … but with the help of this course I am planning to give this blog a boost. There are so many ideas in my head …with some discipline and new guidelines they should result in an interesting and beautiful blog about bookbinding and everything that inspires me and hopefully you! Yesterday I joined the Meet the Blogger Masterclass styling & photograpy. It was a great day! In the morning we had to fulfill a styling assignment. First we had to create an ‘Easy Winter’ moodboard using some magazines. This moodboard formed the basis of our styling set. 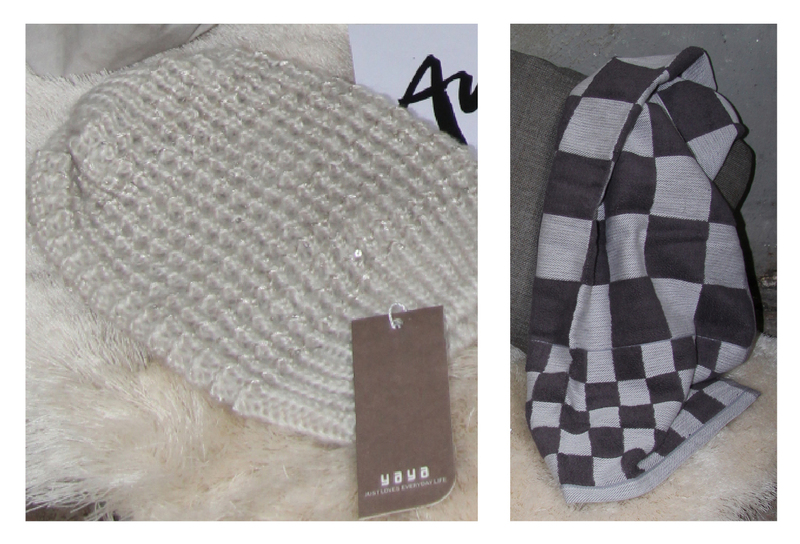 They made it a bit more complicated by adding the demand that we had to use a nice warm winter hat of YAYA and item of HK Living.The nice hat was a present, so I am ready for a cold winter 🙂 Thank you YAYA! 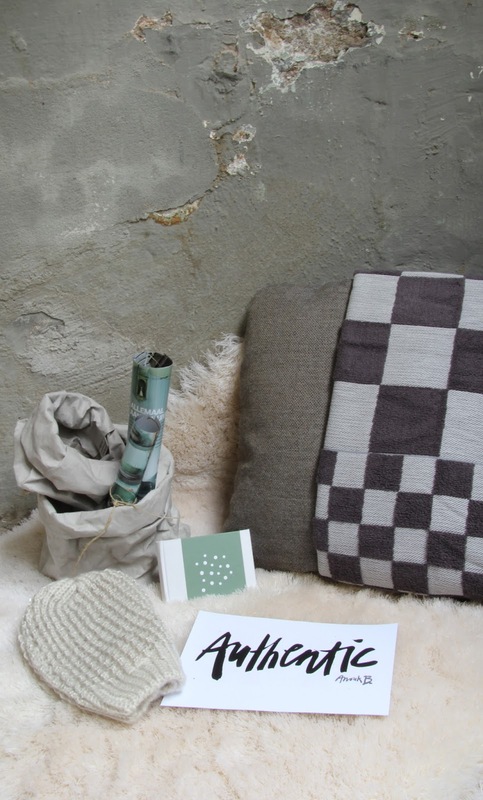 Turning the moodboard ideas into a good styling set was a strenuous but inspiring job. We were allowed to use everything that was exhibited at the Toonkamer. They have such beautifull furniture, so it was marvellous ‘to shop for your set’. The nice and practical beige paper bags I used are from Uashmama. It was a great day! Good to have been there! 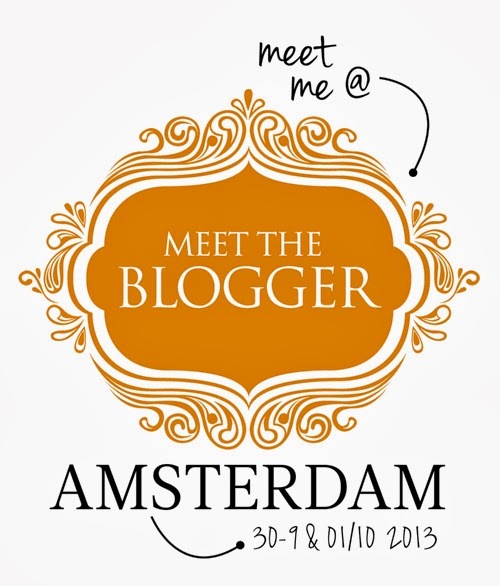 Tomorrow I will join the ‘Meet the Blogger Masterclass Photography & Styling‘ in Utrecht. 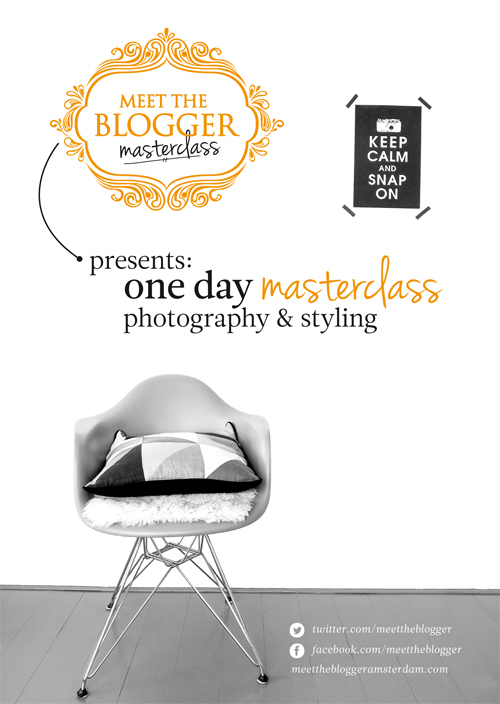 This one day masterclass has a focus on photography and styling. ANOUKB of ANOUKB interiors and Wendy van Woudenberg of BeeldSTEIL Photography and Styling will teach us the secrets of styling, photography and blogging. I am very curious! The workshop will be given in the inspiring Toonkamer in Utrecht. The Toonkamer use to be the Pastoe furniture factory. 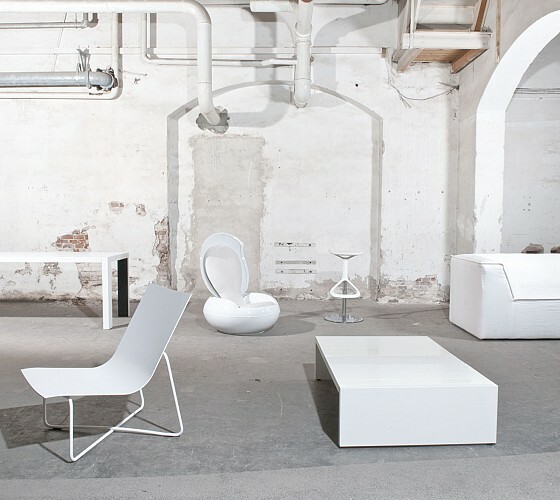 Nowadays the Toonkamer is a platform where more than 30 Dutch and international Interior design brands present their new collections. Today I will join a two day workshop Pulp Printing in Stedum – Groningen, The Netherlands. 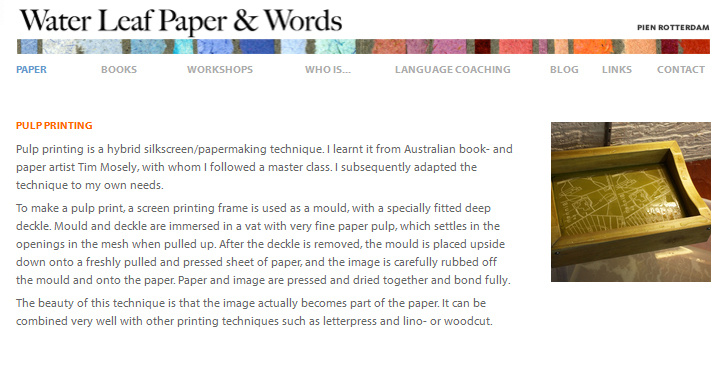 The workshop will be given by Pien Rotterdam of Water Leaf Paper & Words. I’m very curious….photos will follow !